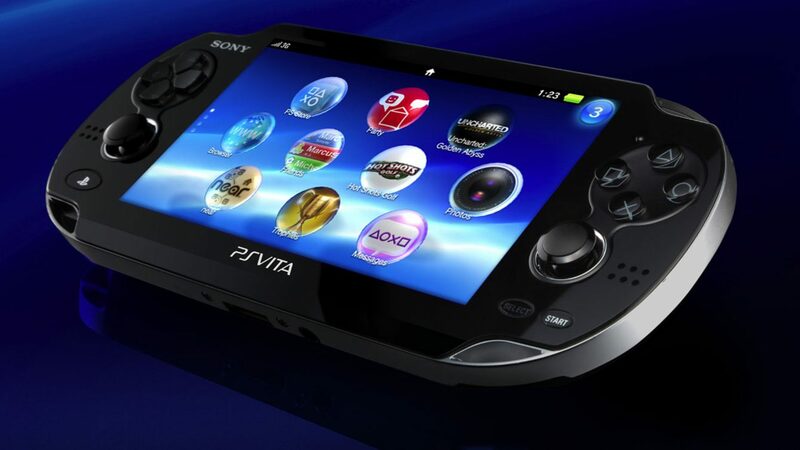 Although it may seem like Sony's trying to forget about the PlayStation Vita, apparently the future remains optimistic for the handheld... in certain markets. It’s not uncommon for many gamers, even those who still own their precious handheld, to dump on the success and future of the PlayStation Vita. 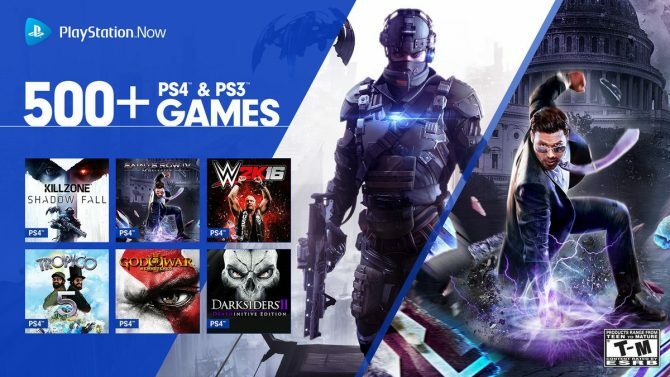 After all, the likelihood of seeing something announced for it at next week’s Sony E3 Press Conference is currently slim at best. It’s not that we don’t still love our Vitas, but it has become easier to not expect too much more from them these days. 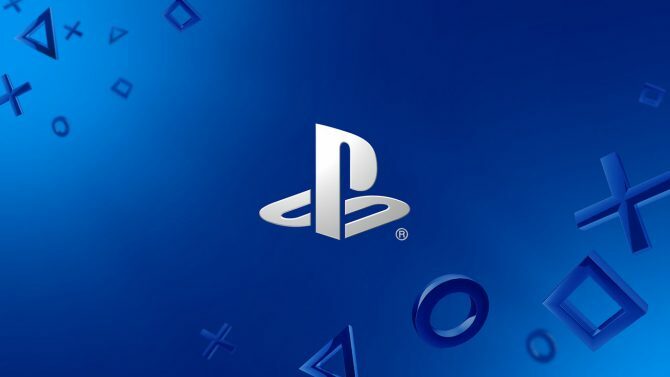 However, that may not necessarily be the case outside of the West, according to Sony Interactive Entertainment of America President and CEO Shawn Layden. In an interview with The Verge, Layden claimed that although the handheld’s success has been mysteriously out of reach in the West, it remains a platform that developers find worthy of continued support. While it is saddening to realize the Vita may seldom (or nevermore) receive support from Western developers, all is not without hope. Owners of the device are accustomed to filling their libraries with a deluge of Japanese-developed titles, so knowing that further support is still on the way may be confidence enough to keep sporting the platform around town. And for those games that we know would fit it perfectly, we’re not afraid to beg for a port from the willing indie developer. Shawn Layden and Phil Spencer have joined a multitude of others praising Reggie Fils-Aime for his work at Nintendo.